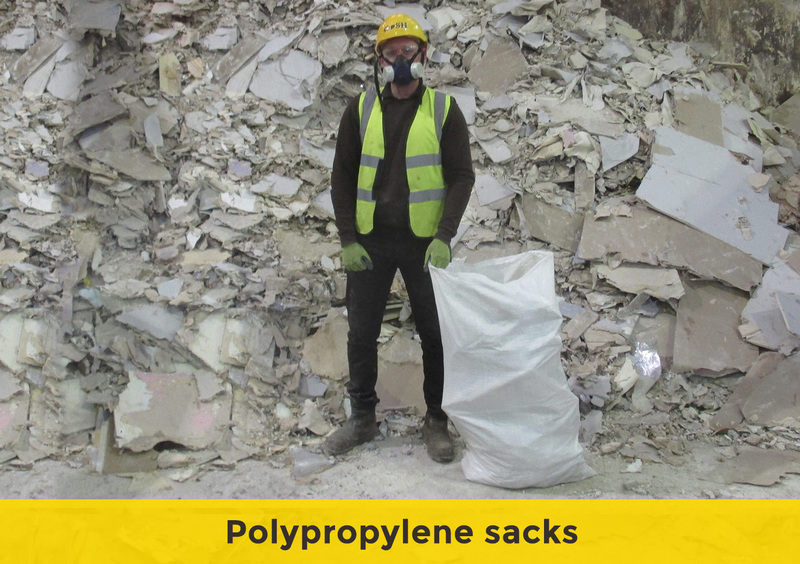 These popular large skips are ideal for disposing of bulky, lightweight waste. 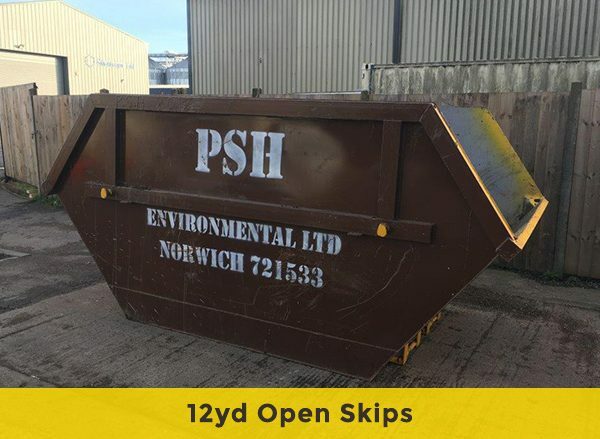 If you require a skip in Norfolk for a house clearance or to dispose of green waste in Norwich, these skips are the perfect choice. 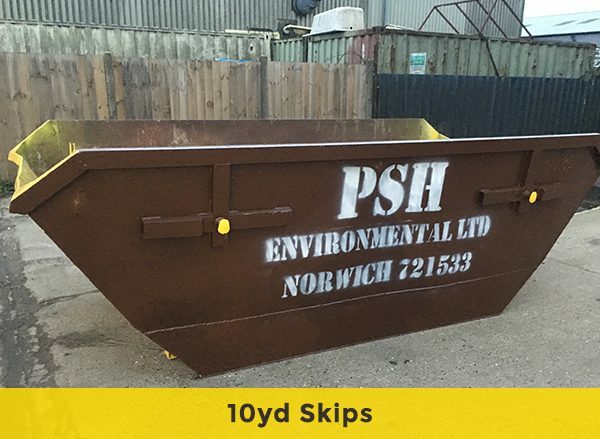 These skips are only suitable for off-road use, due to their size. Our 10 and 12 yard skips do not have a drop down door. Please be aware that these large skips are always in high demand, so be sure to book early to avoid disappointment. 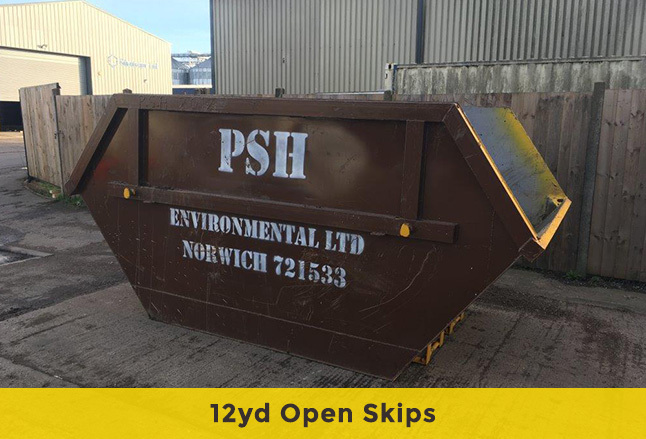 10 & 12yd skips are not suitable for soil or rubble, as they become too heavy to collect. 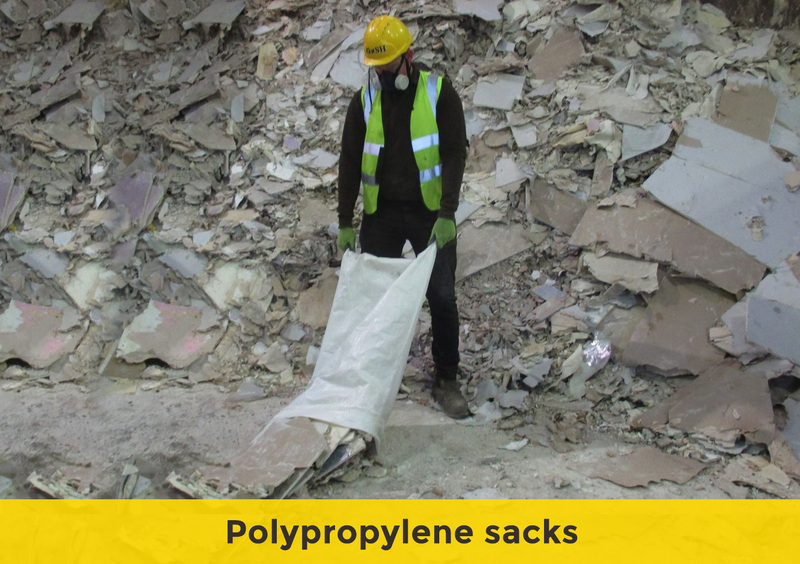 If you need a skip for heavy material the largest suitable skip is the 8yd. Skips larger than 8yds must be placed on private property, if you need to site the skip on the public highway please choose a smaller skip. 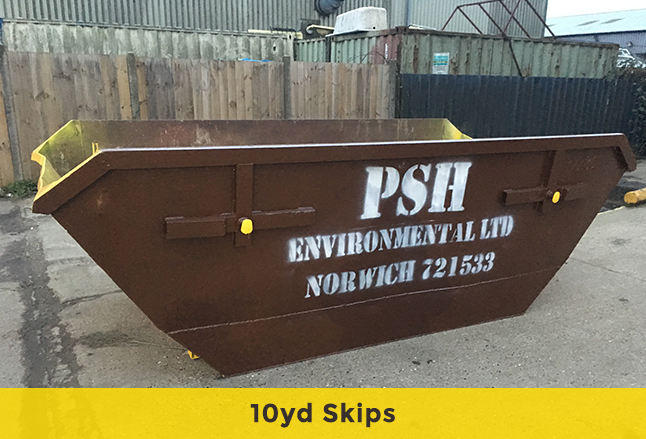 This larger skip is ideal for light waste clearance such as green waste, or household items. Also a great construction site skip, but cannot be used for heavyweight materials such as rubble. Our largest skip available for domestic hire, this 12 yard skip is perfect for renovations and full house clearance. 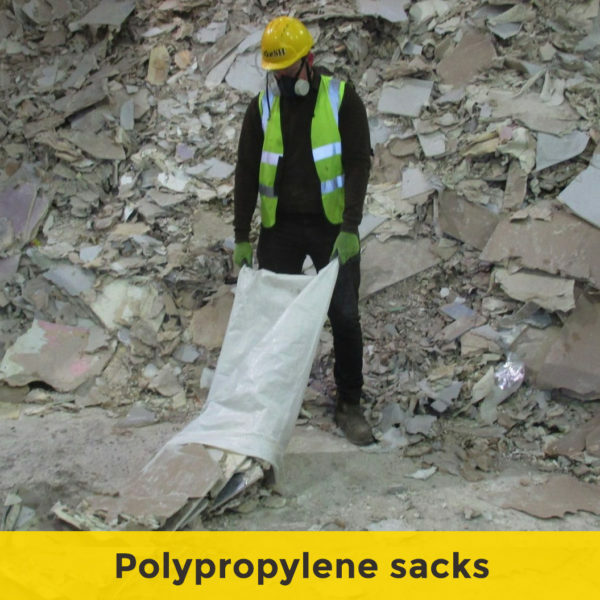 Also used as building site skips, but cannot be used for rubble, soil or other heavyweight materials. 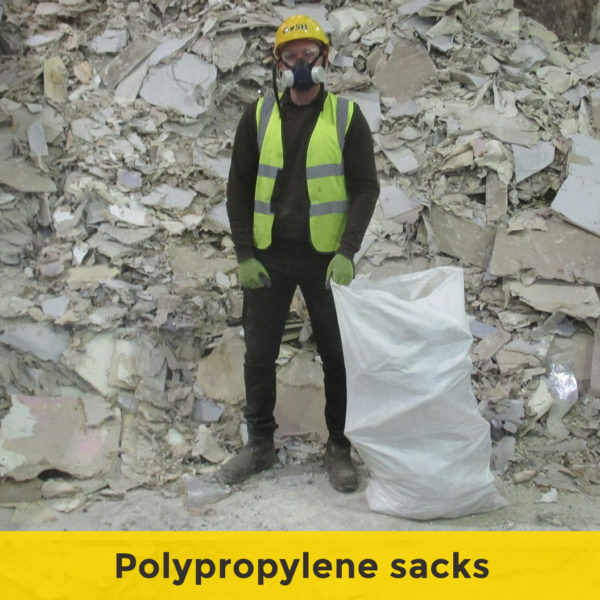 Whilst brilliant for bulky lightweight materials, our large skips cannot be filled with heavy materials such as concrete, rubble or soil. 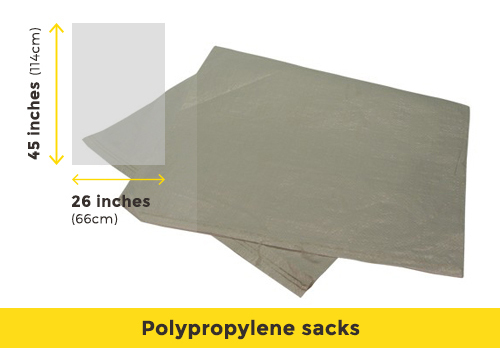 Due to their size, if they are filled with heavy material, they become impossible for us to transport and the increased weight could lead to damage of your driveway on collection. If you are searching for a rubble skip, please try our 4-8yd skips range instead. 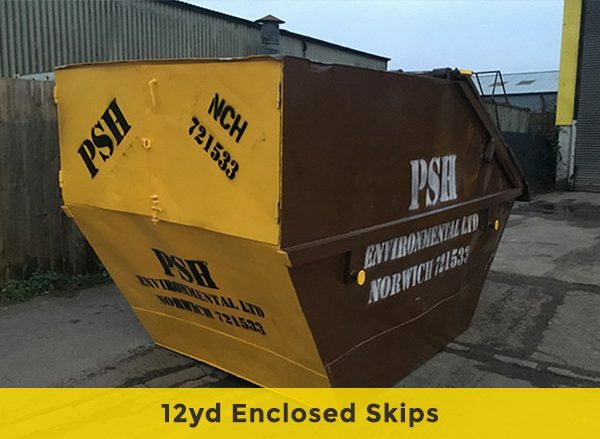 With an excellent reputation for skip hire and waste disposal, PSH Environmental Ltd are the go-to choice for garden and large household waste clearance skip hire in Norwich. 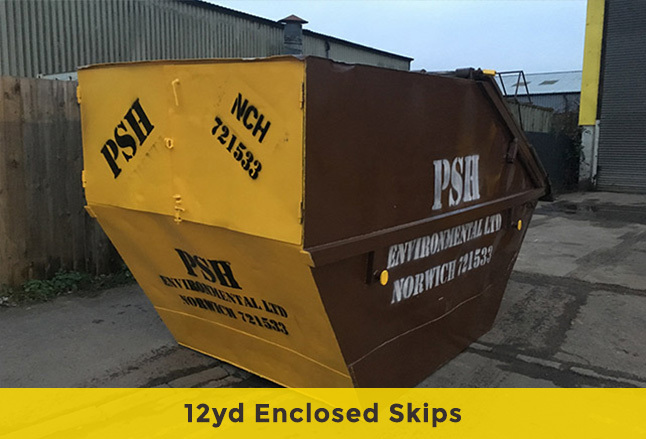 We are able to deliver our 10 & 12 yard skips across the majority of Norfolk to both constructions sites and self-build projects. If you are searching for a builders skip in Norfolk, book online now or call us to discuss your specialist requirements.